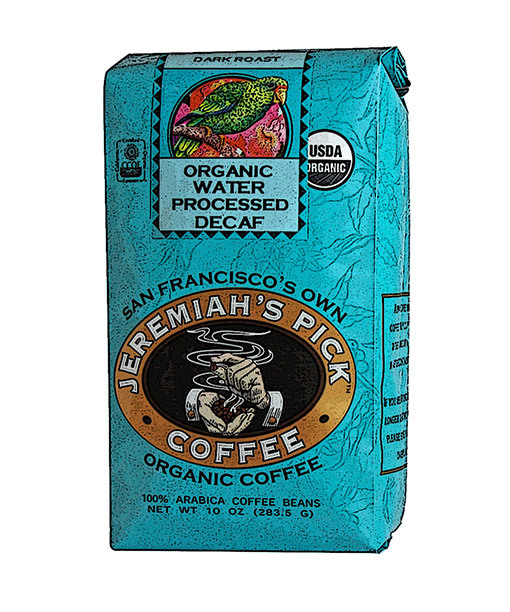 Water, the molecule of life, is the only way to decaffeinate coffee without chemicals. 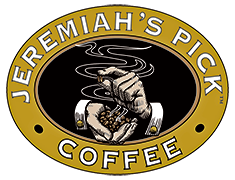 This product is the best value for a very labor intensive and expensive process of decaffeination. Despite the process, drinkers are still provided with the best taste of coffee without the caffeine.